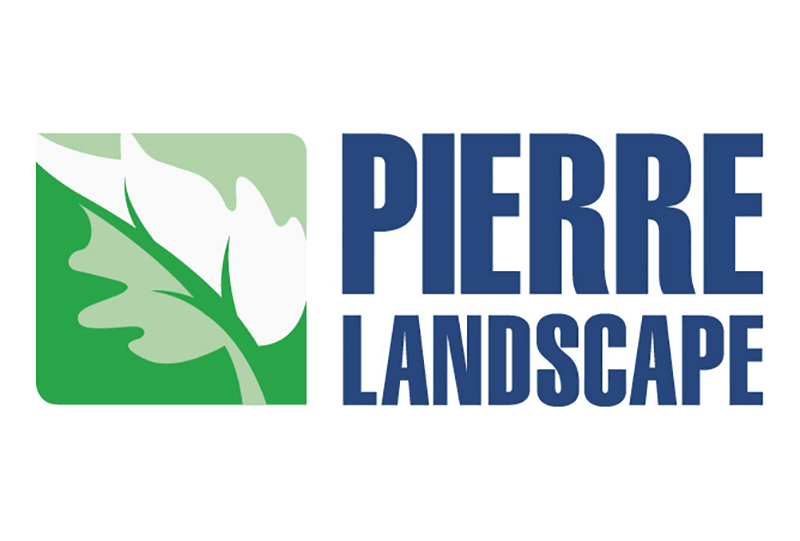 Pierre Landscape has been providing world-class residential landscape services in Los Angeles County and the surrounding areas since 1988. Our team of skilled and dedicated contractors, gardeners, arborists, irrigation technicians and pest management specialists provide trusted and reliable landscape improvements and maintenance services to the area’s finest estates. Crew leaders and dedicated account managers communicate weekly to address upcoming scheduling needs, specific requests, and owner feedback. Maintenance visits address regular and seasonal tasks, plant health and irrigation timing; as well as annual arborist visits, soil fertility testing, and organic turf grass care.